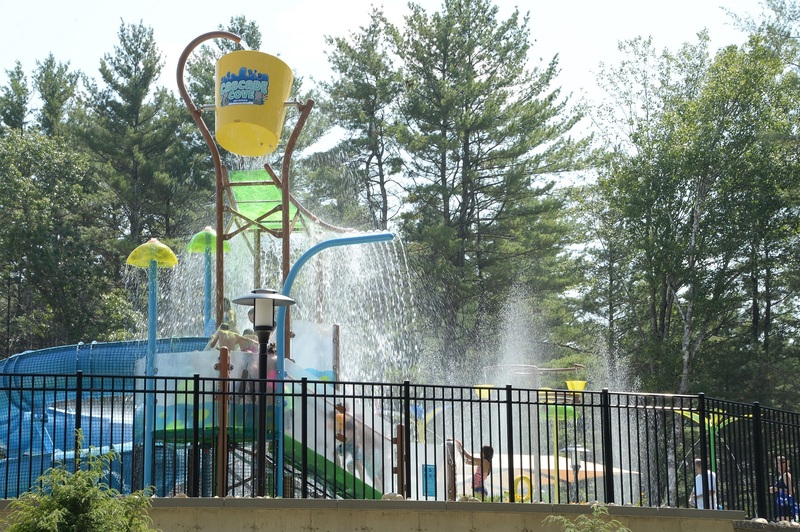 Splash pad with twisting slide, spray features and dump bucket! 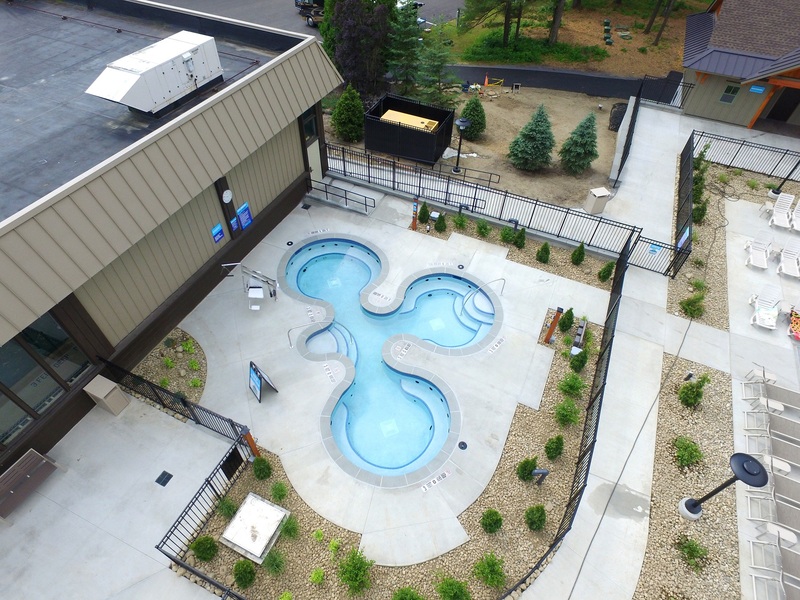 A bird's eye view of our new spa area in Cascade Cove. 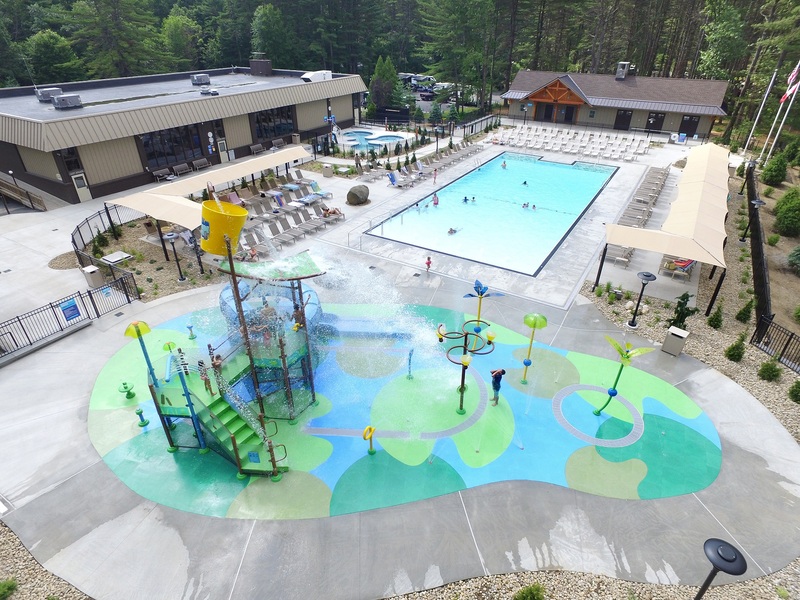 An overview of the new Cascade Cove Aquatic Center. 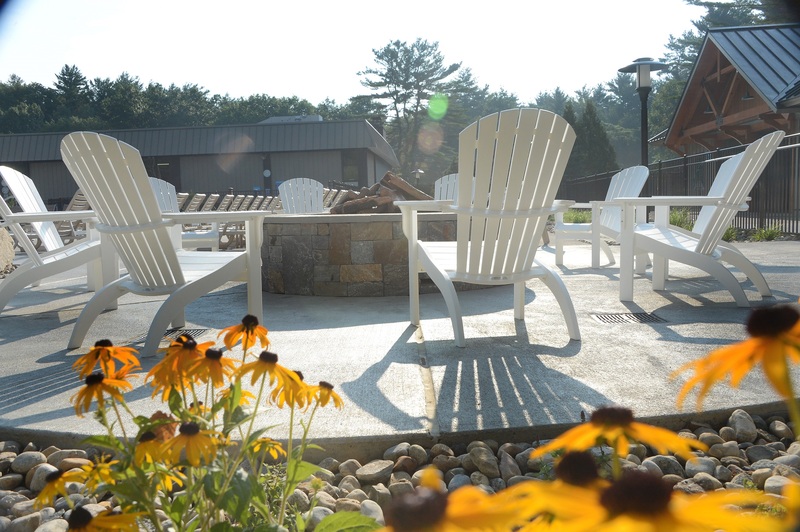 The hot tub area of Cascade Cove. 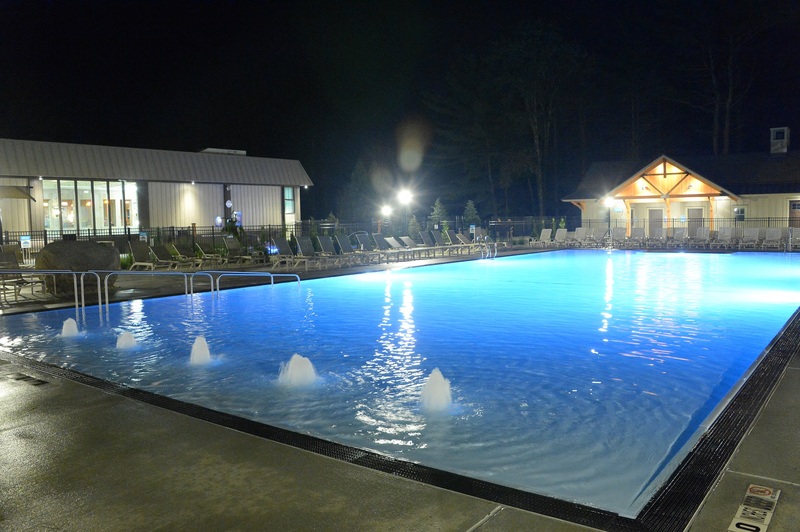 The zero entry pool in Cascade Cove. 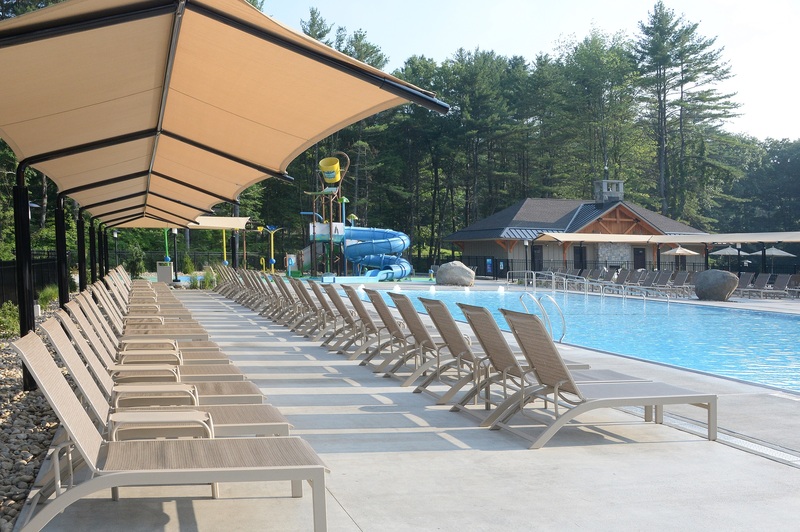 The pool deck at Cascade Cove. The bonfire are at Cascade Cove. 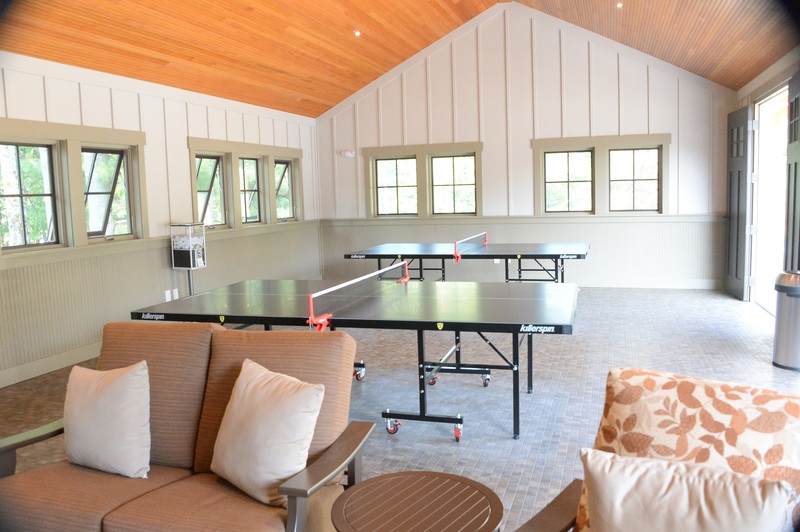 The activity room and lounge. Guests enjoying the zero entry pool. 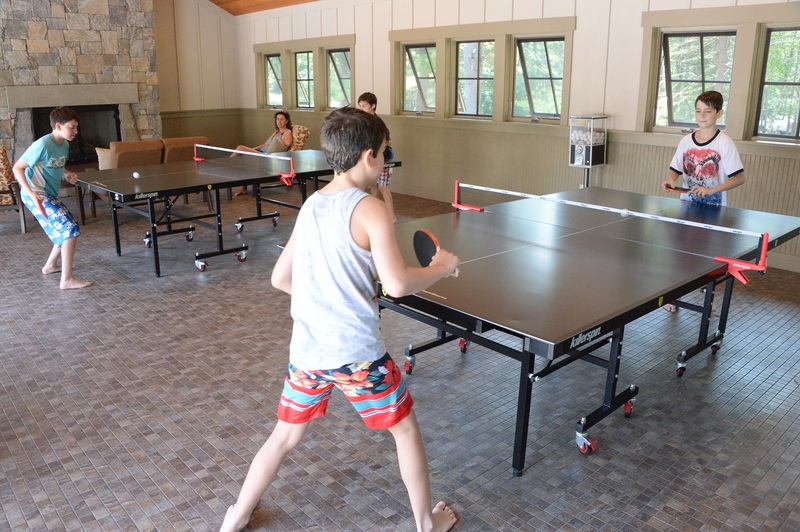 Guests playing ping pong and lounging in the rec room. 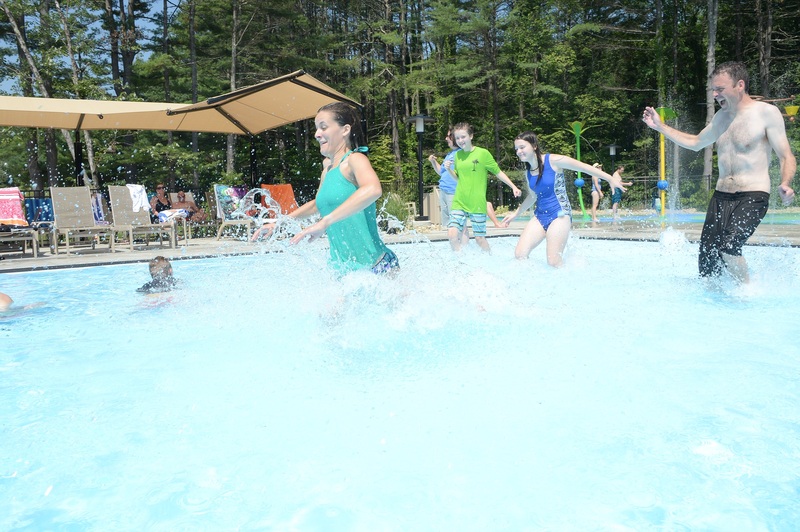 Guests enjoying the zero entry pool at Cascade Cove. 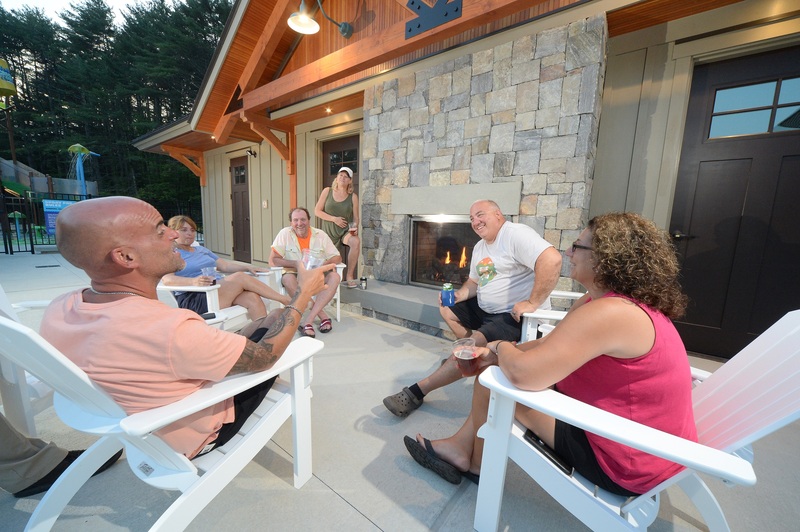 Guests enjoying one of the fireplaces at Cascade Cove. 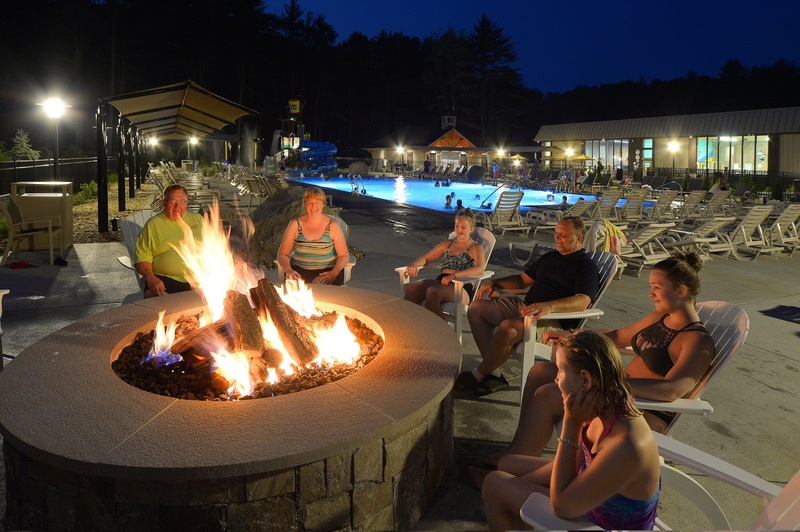 Guests enjoying the bonfire in the pool are at Cascade Cove. 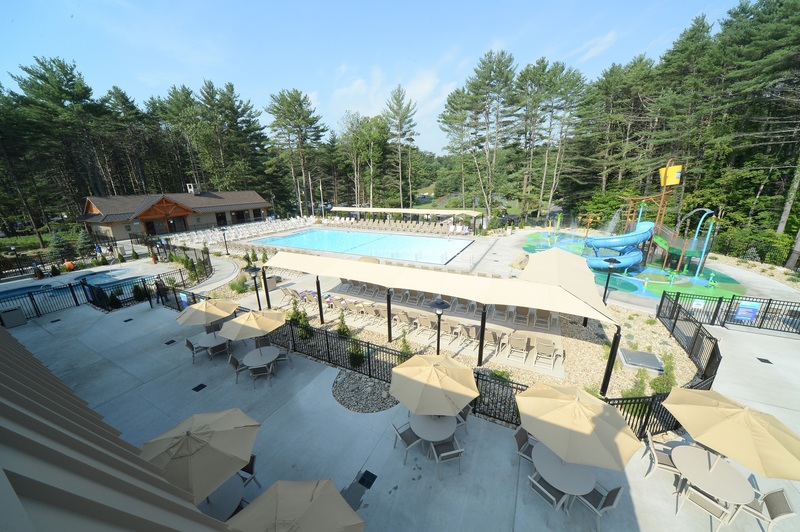 An overview of the Cascade Cove Aquatic Area. 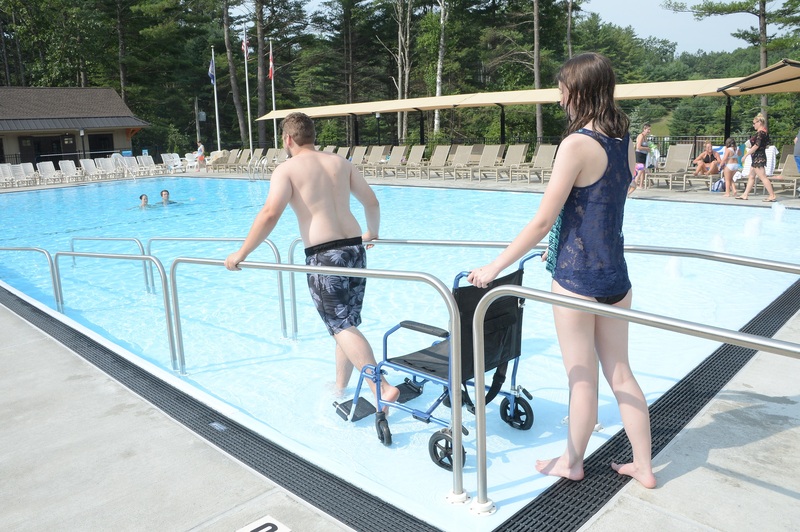 Guests utilizing the ramp feature of the zero entry pool. 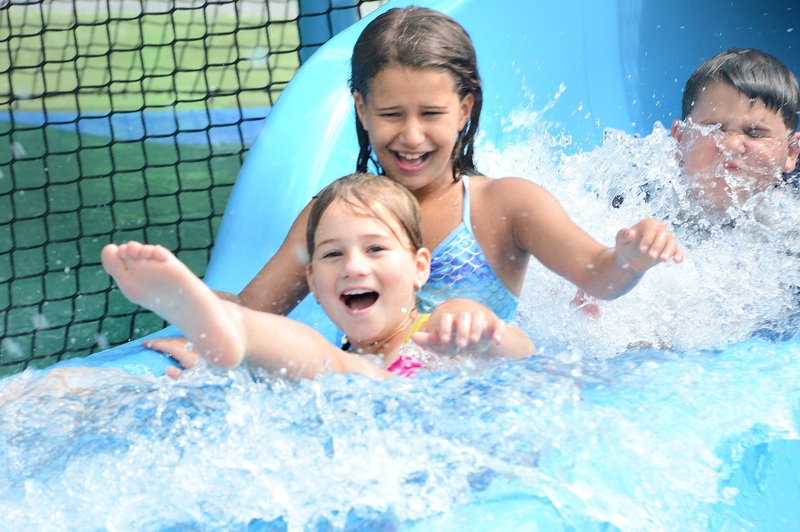 Guests enjoying the slide at Cascade Cove. 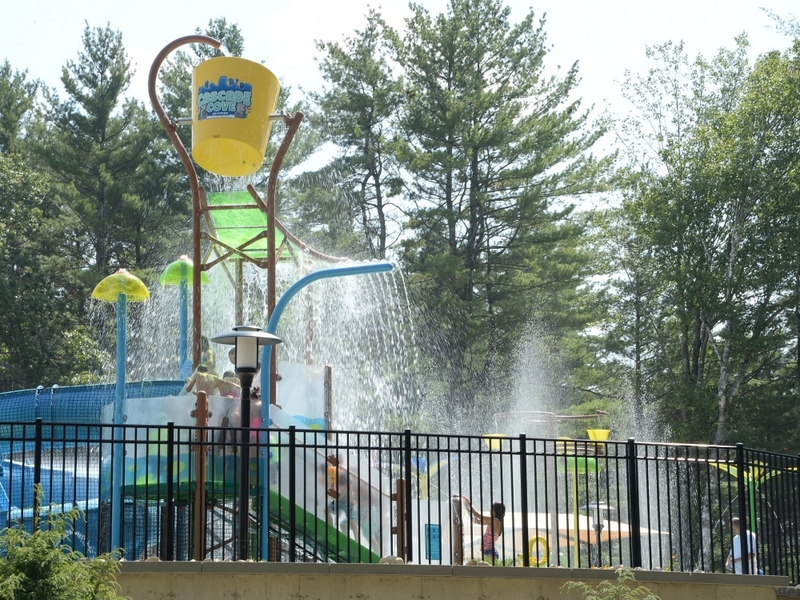 The Splash Pad sprayers and dump bucket at Cascade Cove.